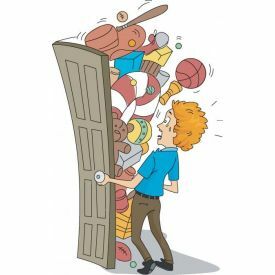 Need to declutter your home? In the process of moving house? Home from university and need somewhere to store your things? Here at Scott Self Storage, we know that the right storage solution can be difficult to find. That’s why we offer a variety of different storage options, so you can find the right one to ensure that the process is safer, easier, and stress free. Why Choose Scott Self Storage? Scott Self Storage is the leading self storage solution companies in Cumbria, so you know you’re in the best hands when you store your belongings with us. Our facilities are clean, dry and secure, so you can rest assured that your belongings are safe from damage and theft. 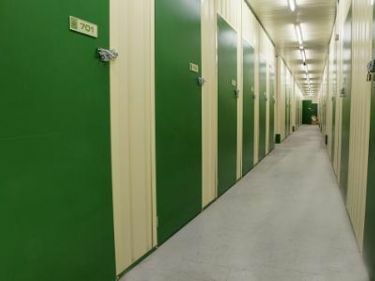 Whether you’re looking to store big, bulky furniture or just those old ski is that you can’t bear to throw away just yet, we have a range of different-sized storage rooms so you can find the perfect fit for your belongings. We pride ourselves on being able to offer great value for money, so you’re never paying over the odds for your self-storage. We also have a team of professional advisers on hand as well as packing materials to help you make your move as easy and stress free as possible. If you’re looking for secure, dry, flexible storage, then you’re in the right place. Domestic storers have a choice of either a storage room, or mobile storage. 01228 524411 to formulate the ideal storage solution for your requirements.